Like many of our best discoveries, we stumbled upon the charming little town of Sausalito accidentally. Our children were complaining about walking all over the city of San Francisco, and how much their little tootsies hurt. I’m sure they were angling for a return to the hotel and some downtime involving an iPad, but we outfoxed them with a double-decker tour bus ride. The San Francisco double decker tour bus crosses the Golden Gate Bridge and then turns around in Sausalito for the return trip. 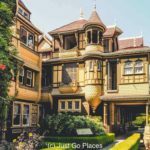 In spite of being huddled together in pain from ears that were ringing from the whistling wind of the San Francisco Bay, we saw enough of the town that we knew we had to return for a proper visit. 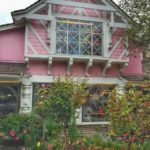 A little research discovered that there were plenty of fun things to do and places to eat in Sausalito. 1.2 Get on your bikes! 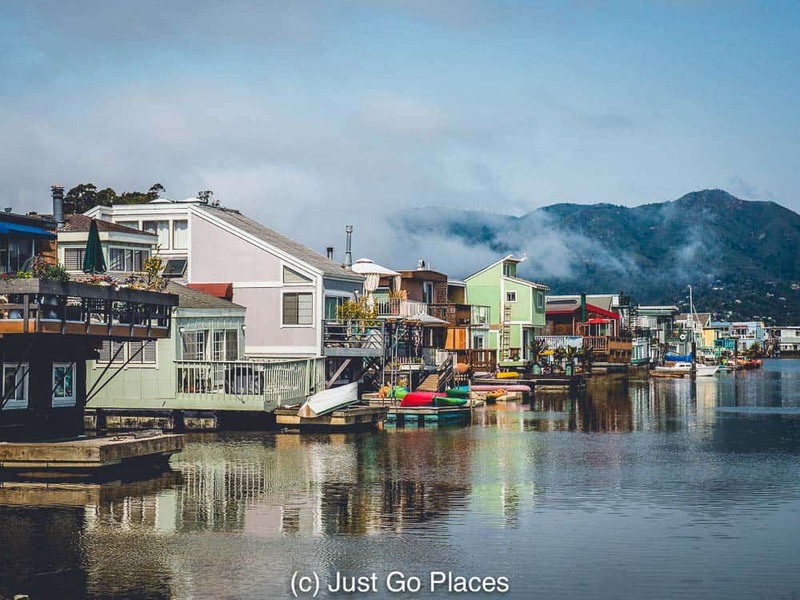 The 400+ Sausalito houseboats are located at the northern end of town in five marinas. If you have a car, it’s an easy exit of Highway 101. Enter via Gate 5, Gate 6 or Gate 6 1/2 road. I didn’t think it had the picture perfect charm of the Venice Beach canal-side houses but these houseboats are attractive in their own way. The Sausalito houseboats are both varied in architecture and very colorful. Fun fact: Otis Redding wrote his classic hit “Sitting On the Dock By the Bay” in 1967 when he was living on a Sausalito houseboat. 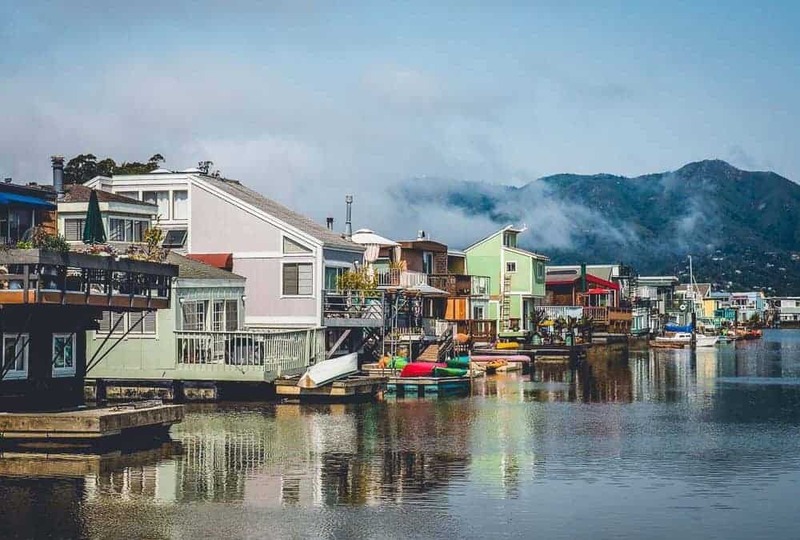 If you are going to be in Sausalito in September, check out the Sausalito houseboat open homes tour that runs annually. The homes tour is popular and so you need to book it early. We saw plenty of people cycling across the Bay Bridge but those winds are fierce! We decided not to follow their lead because it would have been too much for the children. OK, both the children and me, lets be honest – I’m a fair weather cyclist. 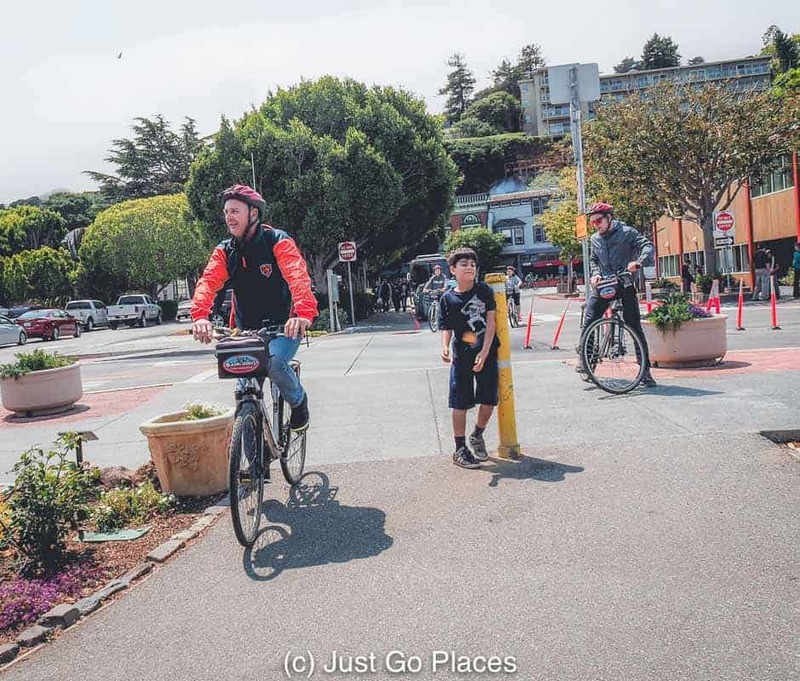 For an easier bike ride, the Sausalito Multi-Use Path is a wide paved bike path that has been converted over an old railroad track (similar to the Shining Sea bike path in Upper Cape Cod). We found just like the Shining Sea bike path, you share the space with pedestrians and runners. After all that exercise, it’s only natural to want to collapse on a sofa for some refreshment. The town has wine tasting opportunities thanks to its location near Napa Valley. We had the wine and the kids had some snacks. 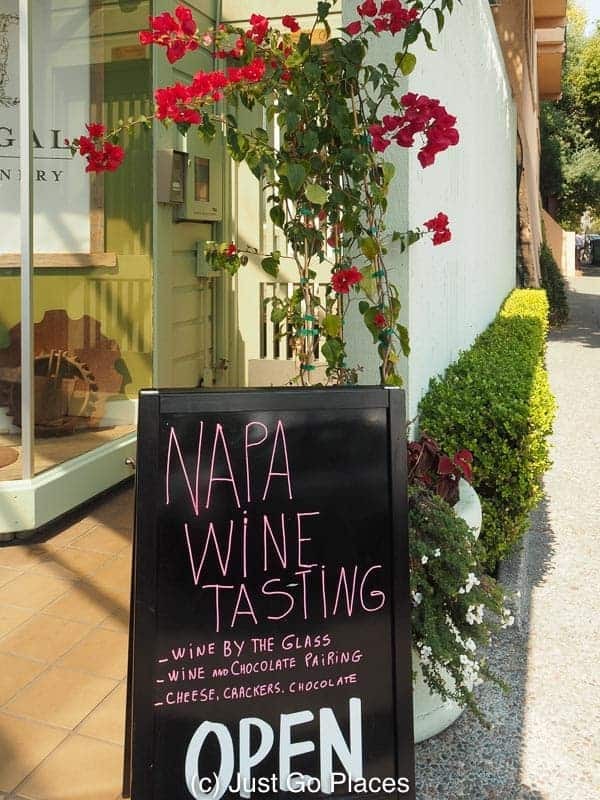 Napa wine tasting is conveniently located near the Sausalito ferry. 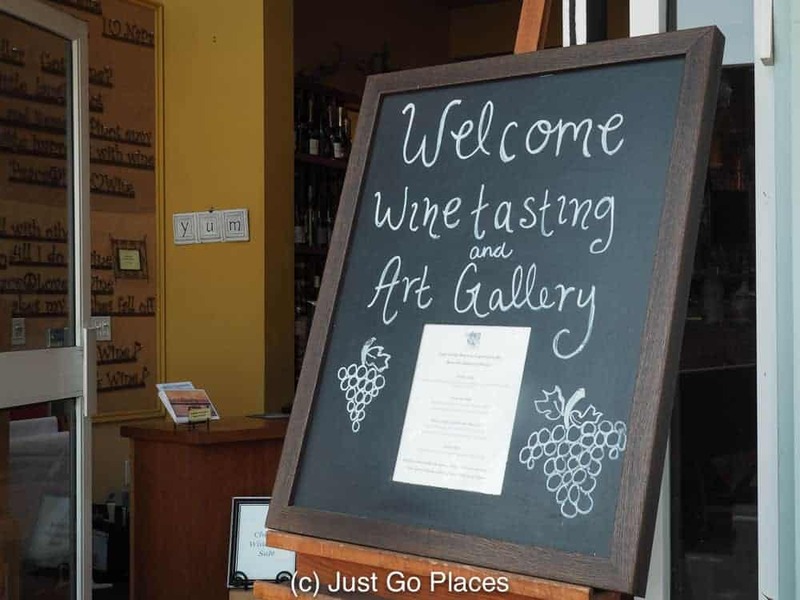 Or, better yet, multitask with an art gallery and wine tasting combo. I’m a firm believer that wine tasting paired with art gallery browsing makes you more appreciative of the art. The art galleries seem to be on the Bridgeway and Caledonia Street. FYI, the locals wanted to keep Caledonia street away from the tourist hordes so there was a time in the 1980’s and 1990’s when it wasn’t listed on the tourist maps. Among the many Sausalito things to do, you have to include hanging out in a good restaurant as one of its best pleasures. For a little town, there are a lot of great dining options that are also kid-friendly. The Spinnaker is near the Sausalito Ferry and has great views of the harbour from the restaurant’s floor to ceiling windows. Expect lots of great fish and seafood, as well as some pasta and meat dishes. There is a children’s menu with the crowd-pleasing option of burgers and fries. You get amazing sunsets (so long as the weather is cooperating) at dinnertime. This great position in the harbour gives Spinnaker its fabulous views. The Napa Valley Burger Company has a large selection of burgers (including a junior-sized version) and an even larger selection of wine and beer to keep the parents happy. If you have had your share of sourdough bread, then there are some great ethnic restaurants choices. We love our Mexican food as you know. For lunch, we went to Copita located conveniently to the Bridgeway. Voted Best Mexican in the San Francisco area, we can attest the tacos are delicious. Copita is owned by celebrity chef, Joanne Weir, who has many books and television shows to her credit. Avatars is another cool option that serves up Indian-Mexican fusion food. Seriously. I’ve never heard of this combination but its ingenious and delicious. For example, the Punjabi enchilada is a curry stuffed enchilada served with Basmati rice and peas. For the less adventurous child, there’s a children’s menu which offers up the simple pleasures of a grilled cheese sandwich. Lappert’s Ice Cream is a family-run chain of ice cream (and gourmet coffee) stores. The flavours will whisk you off to far-off places like Manila Mango and Mexican chocolate cinnamon swirl. The Casa Madrona is a small 4 star boutique hotel with great harbor views in Sausalito. It’s a member of the Small Luxury Hotels of the World. With children you can book a hillside cottage suite. Staff will help you with your luggage but it would be more sensible to leave most of your bags in the car. 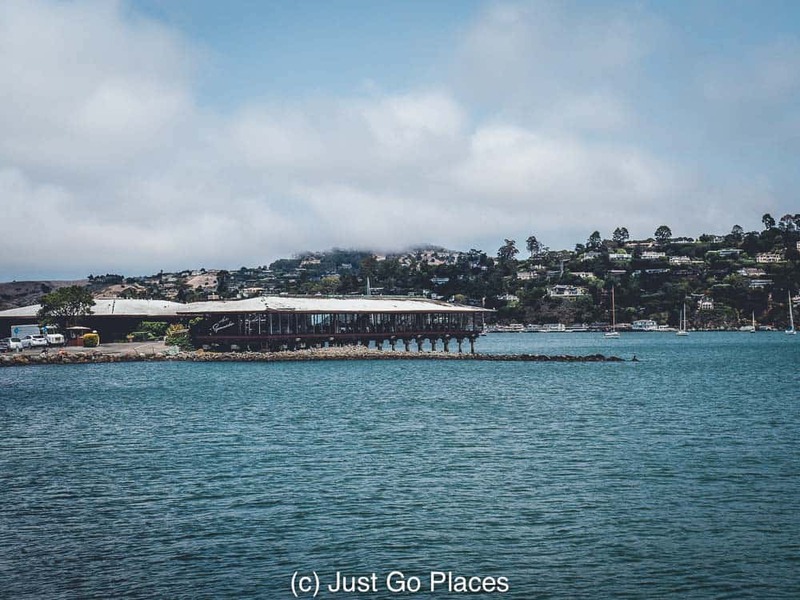 Getting to Sausalito is pretty easy to reach from San Francisco via ferry or by car. 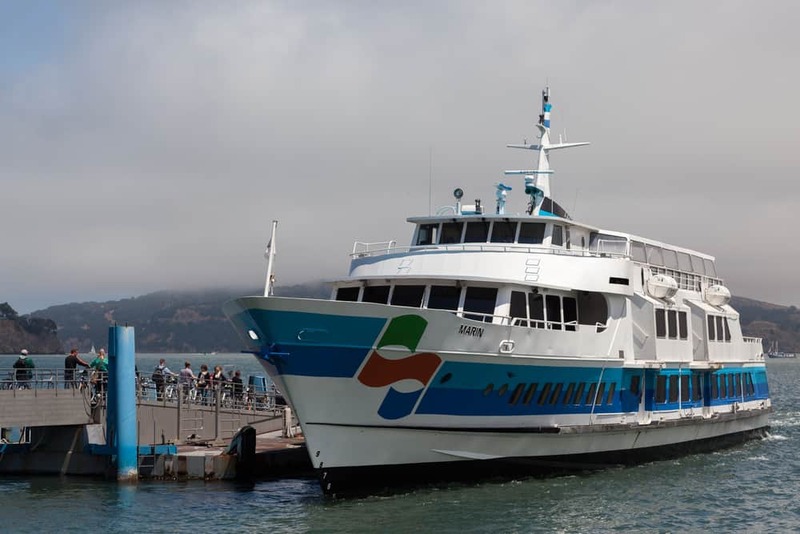 One of the ferries to Sausalito goes from Pier 39/Pier 41 at tourist-central Fisherman’s Wharf. The ferry conveniently stops at Sausalito’s main thoroughfare, Bridgeway. Alternatively if you are driving, Sausalito is the first stop across the San Francisco Bay after the Golden Gate Bridge. 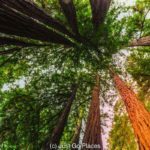 We stopped off on our way out of San Francisco to Muir Woods and further on to Napa Valley. I’ll never forget sitting by the water drinking a frozen strawberry margarita there, while devouring copious amounts of chips and salsa. 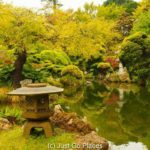 It’s a great place to visit, and your article just makes me positive, I MUST go back again! 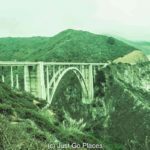 I had never heard of Sausalito before your blog post. Now I feel like it deserves a visit. 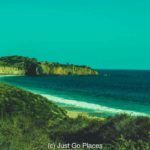 It’s overshadowed by San Francisco but it’s got a small-town charm that is definitely worth exploring. 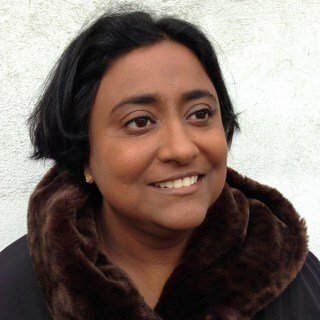 This was a great read, especially on where to eat. We’ll be visiting Sausalito for lunch on the way to Muir Woods during a day trip. Really looking forward to it. I hope you enjoy your lunch! 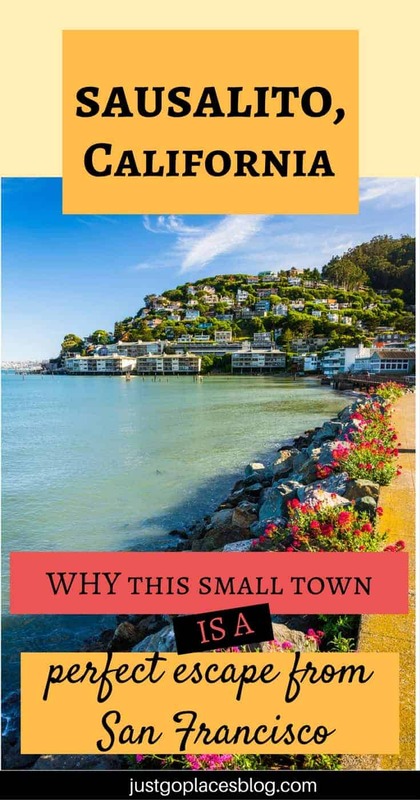 Sausalito is charming and may make you wish you had more time to spend there!